Wine & Design is using Smore newsletters to spread the word online. You have been gifted a $70 gift card!!!! To use please enter code during checkout! *no cash value, valid for one year from purchase date. Can be used towards studio classes and private parties! Click here to see our calendar!!! 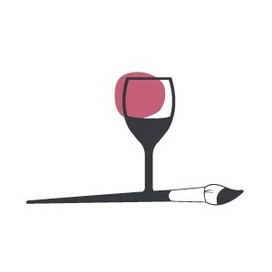 We are Wine & Design Durham! Wine & Design has brought it's newest paint and sip location to Durham!! We offer a fun and creative alternative to your typical night out. Join us for two hour painting classes taught by professional local artists. We supply everything you need to create your own masterpiece, all you have to do is Sign Up, Show Up, Sip Up, and Paint!